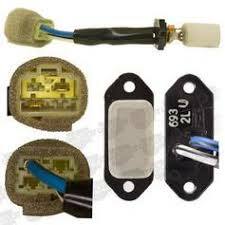 Used blower motor resistor in good working condition. Deacceleration Sensor - Used in good working condition. 1993-1997 with ABS. Over $800 new!!! Intake Air Meter Assembly, Used in good working condition. Used throttle position sensor in good working condition.